God’s interaction with the Pharaoh of Egypt was coming to a dramatic end. For days and weeks God had worked through signs and wonders, but Pharaoh’s heart remained hardened. Finally, God spoke in this way. He said that the firstborn in every home was going to die. However, God provided grace and a way of deliverance. He shared that the people were to take the blood of the Passover lamb, dip a bunch of hyssop into the blood, and put some of the blood on the top and both sides of the doorframe to their homes. Then the people were to stay in their homes throughout the night. On a night of death, those who were in their homes covered by the blood of the Passover lamb would not be affected. Today, centuries later, faithful Jewish people remember the Passover. Every year beginning on the 15th of their month Nisan, and for seven or eight days thereafter, they remember, reflect, celebrate, and retell the story. Christians, too, remember this sacred night because on that night when the blood of the Passover lamb was placed on the doorframe it made the sign of the cross, pointing forward to that day when God Himself, in the person of Jesus Christ of Nazareth, would become the universal Passover lamb. When we sing about being covered by the blood, this is what we are revealing. We believe Jesus offered His life so that the very life of God might flow into everyone who embraces what God is doing. Why His lifeblood on Calvary flowed. He hath put my sins under the blood. 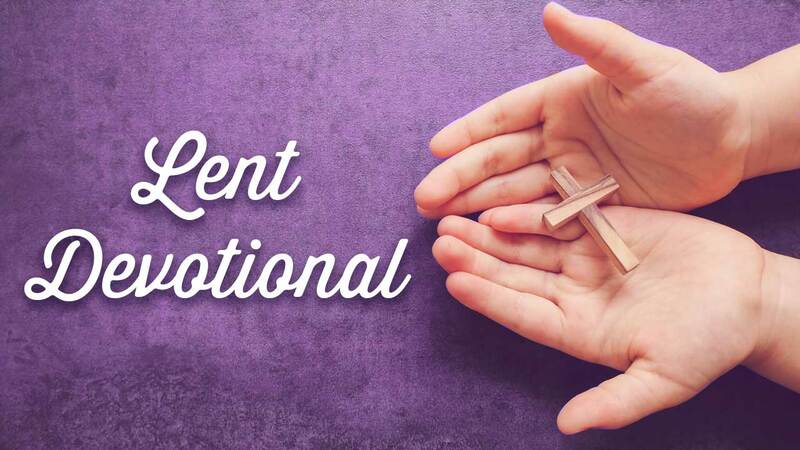 Read all the daily Lent devotionals on our blog. Subscribe to eNews to receive via email. Get service schedules and/or learn more about Montrose Church.